The fight is on! 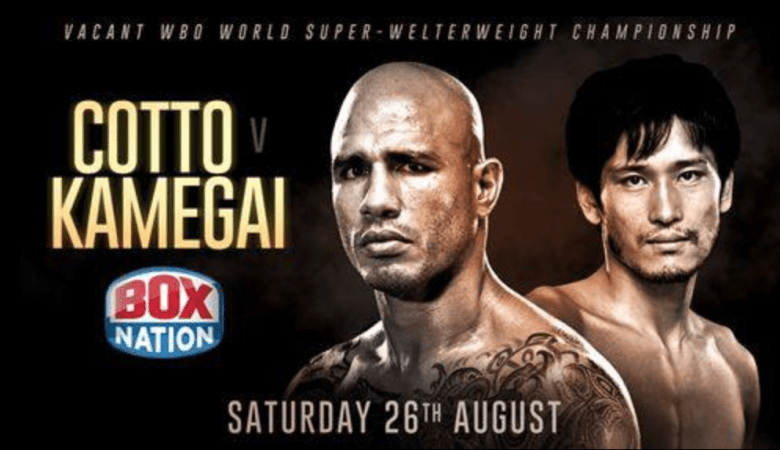 The Tysons Biergarten is going to be showing the Cotto vs. Kamegai fight on August 26th, from 7PM- 1AM! This event is FREE admission! We have large projector screens as well as 17 HDTVs. Come out for some beer and cheer on your favorite fighter.